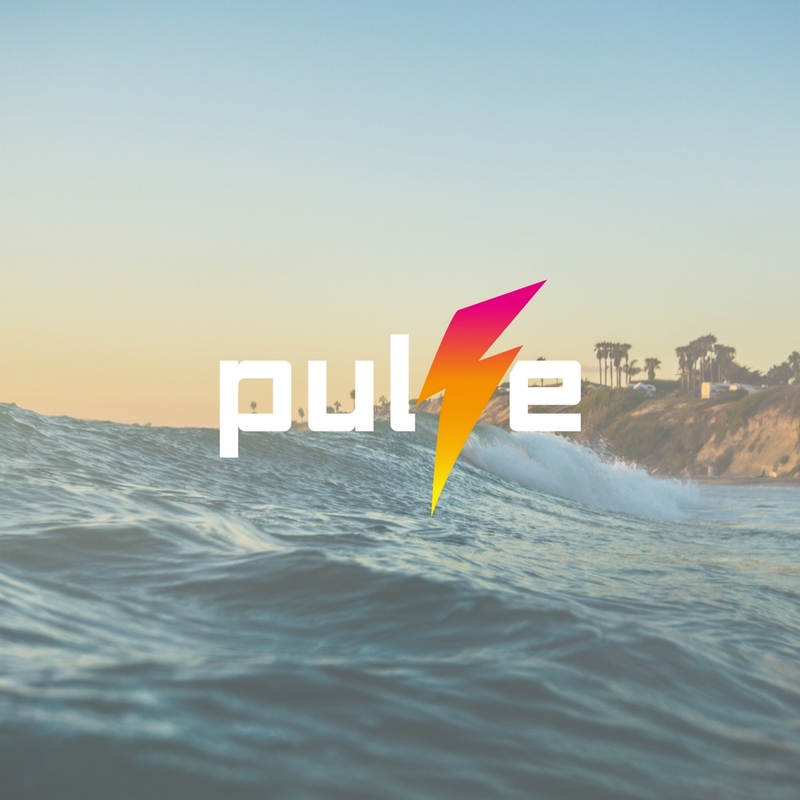 Turn your existing beautiful web pages into editable online pages with Pulse. I suspect the best way to do this is to create the site in one language, then duplicate the blocs file and edit it for the second language, rinse and repeat. Then you generate the sites putting them in different directories, then you can cross-link them to support multiple languages. I have worked on two muti-language projects so far (not websites) and they were a pain. It can be hard work working on a project when you don’t understand the text that you are adding - takes a lot longer to complete. Also, things that fit nicely in English and have an aesthetically-pleasing look, may not work so well in another language because what might take five words in English may require ten words in another language (and vice-versa) so the spacing and aesthetic layout can be challenging. All of my multi-language work had translation done by professional language agencies - I would hesitate to rely on using automated tools to do a translation (though google translate in Chrome does a very reasonable job). I suppose it would be possible to create a tool to take the English text in a website and substitute the other language equivalent using straightforward text comparison and substitution. Seems like that’s not available until the 28th. I am not sure where you got the URL with courses instead of tutorials. The courses are completely separate thing, which will be available later, but the videos are available now.